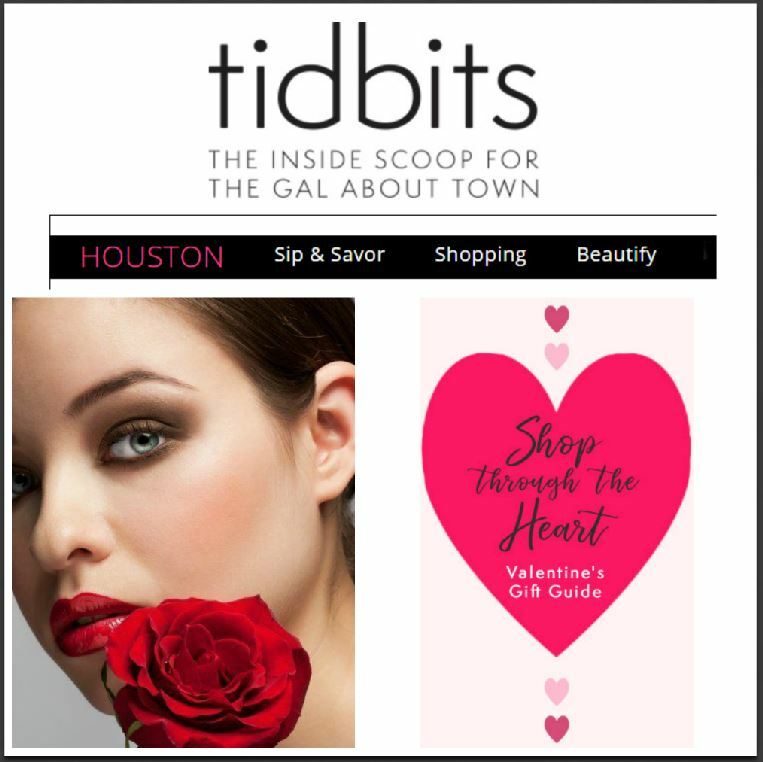 Thanks to Houston Tidbits for featuring our offers as #10 on their Valentines Gift Guide! Because you’re the love of your own life. Love your skin. 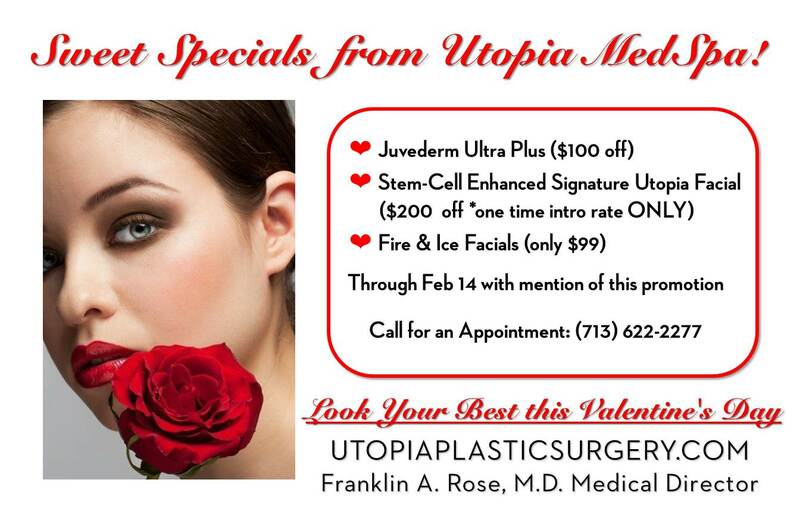 // Take advantage of the Valentine’s spa specials from Dr. Franklin Rose and Utopia Plastic Surgery & Medical Spa! 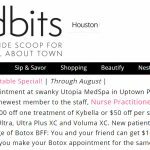 The Uptown Park beauty haven is offering three specials this month. Take $100 off Juvederm Ultra Plus, opt for a Fire & Ice facial for $99 or reduce fine lines and wrinkles and improve texture and tone with the buzzy, brand new Stem-Cell Enhanced Signature Utopia Facial (take $200 off). 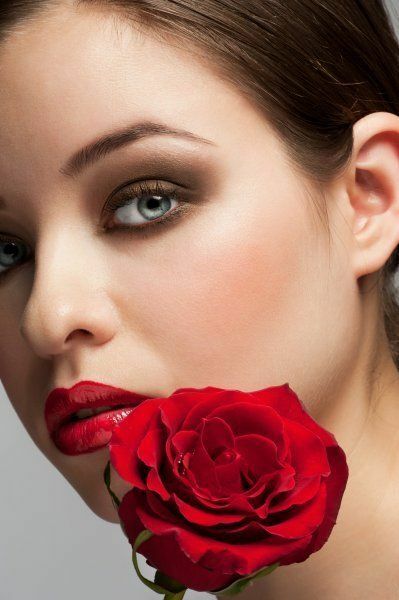 Sweet Specials from Dr. Franklin Rose & Utopia Plastic Surgery & Medical Spa! Utopia Med Spa introduces our newest treatment in our women’s health initiative launch, Geneveve Feminine Rejuvenation. Give us a call at (713) 622-2277 for details on our introductory offer and to receive $500 off your treatment.